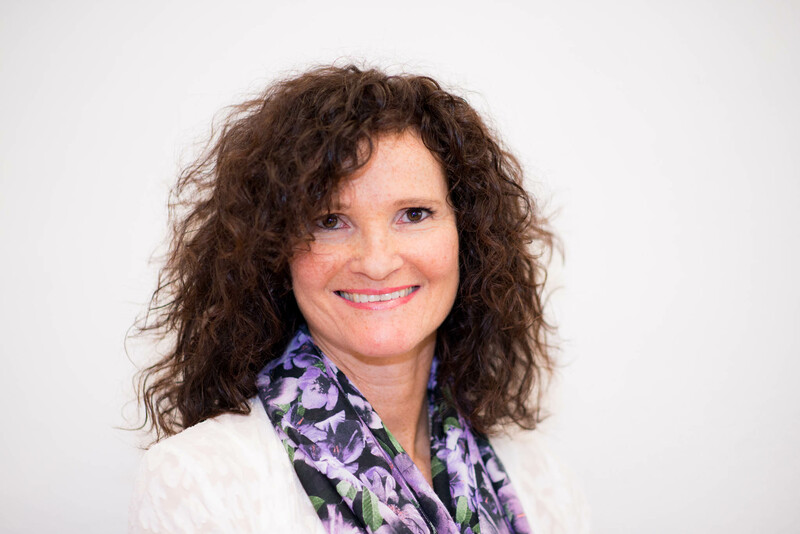 Would you like to see different results in your life? 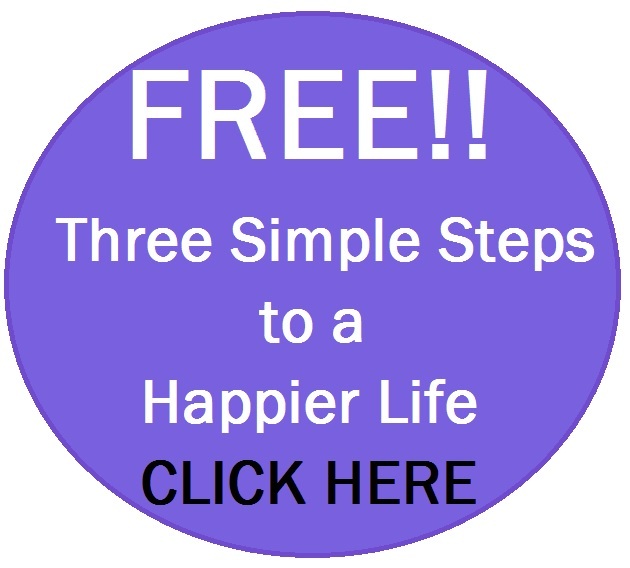 Perhaps around relationships, work, how you feel about yourself – your general happiness? Whichever area of life it is, in order to change, you need to be proactive. If you want different results in your life, then you need to take different actions. Maybe your partner doesn’t treat you in the way that you would like. You act in a certain way and they ‘compliment’ that. For example if you act in a subservient manner, they will naturally become the ‘leader’ which could move further along to a ‘very strong leader’ to the degree that it becomes controlling. To break the pattern and get them to act differently, you need to act differently yourself. In terms of your work. 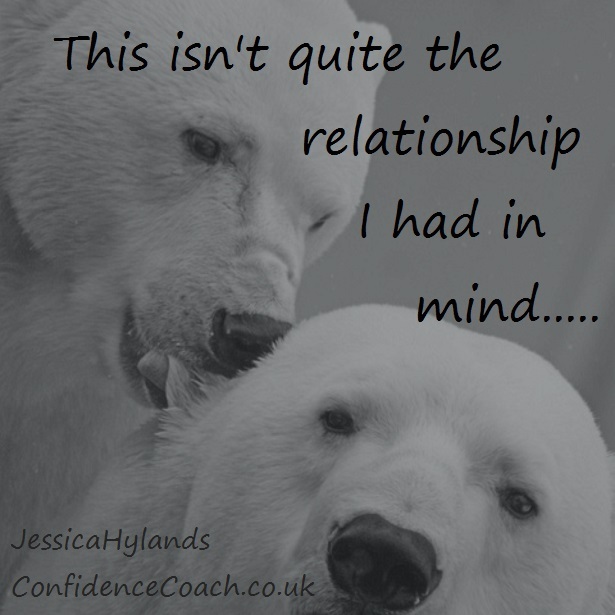 If you adopt the same attitude that you have in the past, whether lazy, overbearing or too eager to please, why would you get any different results? Maybe the area that you repeat the same pattern is in respect of how you feel about yourself. If you don’t feel good about yourself then this will be reflected in everything that you say and do which in turn will affect the results of every situation. If anything in your life isn’t going the way that you wish it would, take a look at yourself first. Is there any way that your behaviour or thought process could be different in order to get what you want? I know that this isn’t always easy to spot. It’s not easy to be objective about ourselves. If we’ve always done something in a certain way then we could be on automatic pilot and not even realise that we’re doing it. Once we do recognise the pattern that is causing us to stay back in life, it’s not always easy to know how to rectify that. But look hard. Be honest with yourself. Can you see what needs to change? If it doesn’t seem obvious to you now, just hold this thought and be consciously aware of what you do and say. You may notice things that you haven’t before. 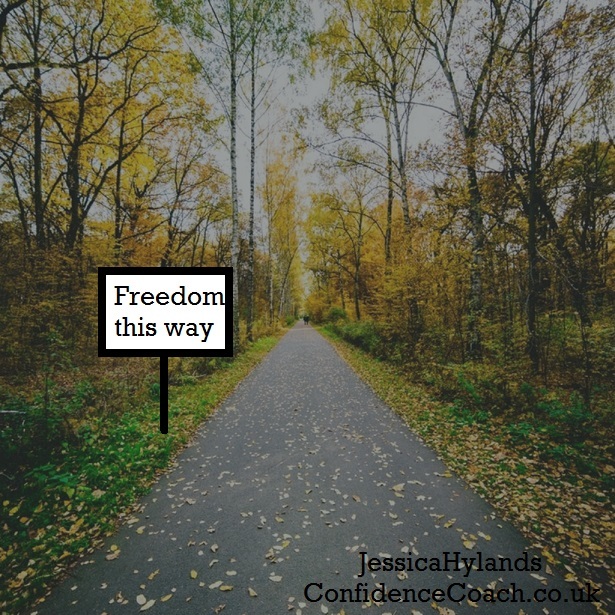 I do hope that this has helped to set you on the path to freedom from whatever is holding you back. 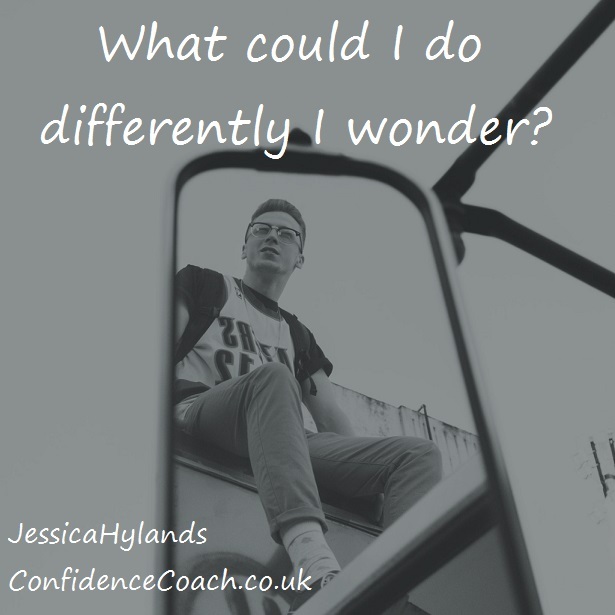 I say that ‘if you want to get different results then you need to change’ but I do understand and appreciate that this isn’t an easy and straightforward thing to do. There may be reasons as to why you act a certain way and so these things need to be cleared before you could make the change. Or it may be that you’ve been doing things a certain way for so long that you don’t even know how to start making a change. 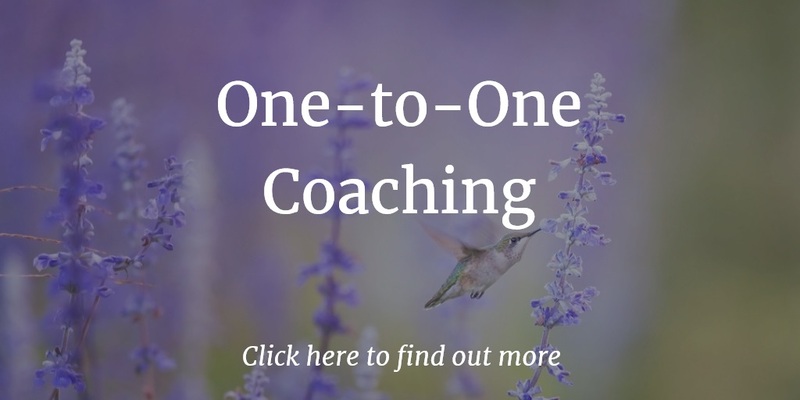 If you need some help then please do get in touch for a free chat and I’ll let you know how I can help, but otherwise, whilst it isn’t a quick and easy thing to make changes within ourselves, I do wish you all the best in making the changes that you want to. Previous PostWhat’s wearing you out?Next PostAre you sitting on a red-hot cinder?